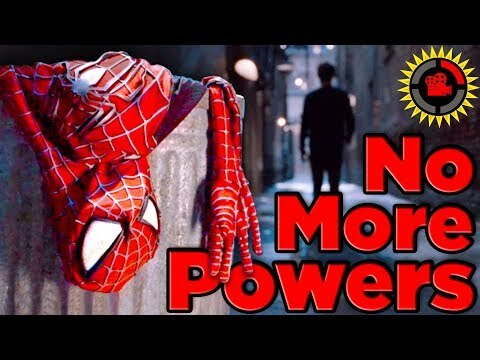 ﻿ Video: Film Theory: The Spiderman 2 Mystery! Why Spiderman Lost His Powers! Video: Film Theory: The Spiderman 2 Mystery! Why Spiderman Lost His Powers!